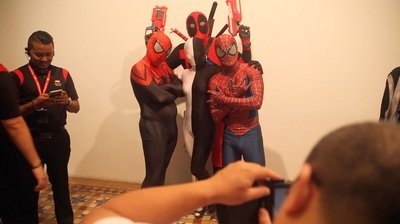 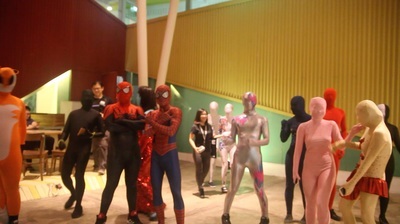 Let's have fun wearing zentai suits! 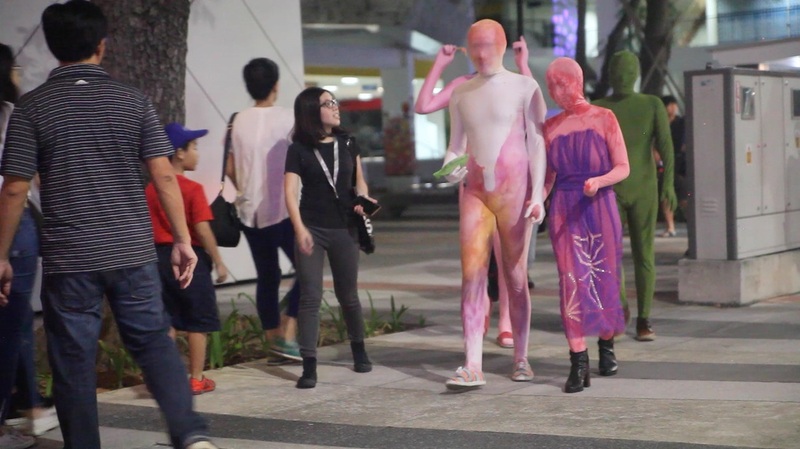 BE PART of this EVENT in Singapore !! 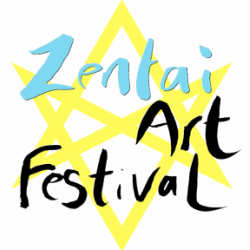 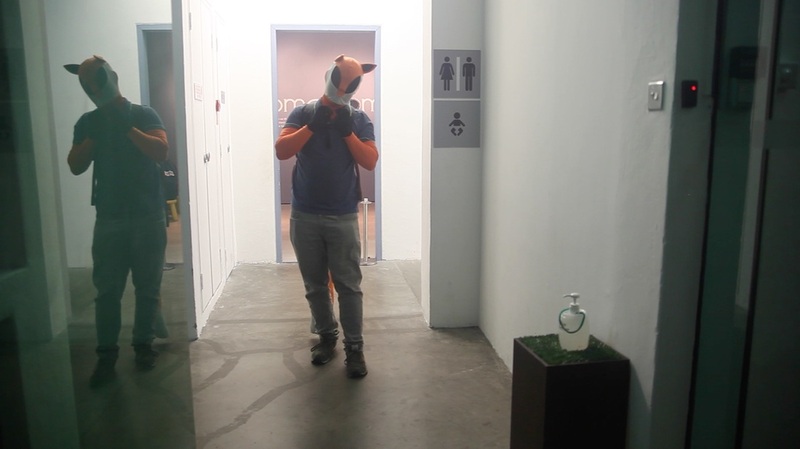 Zentai town is looking for a volunteers to wear zentai and have fun interacting with people. 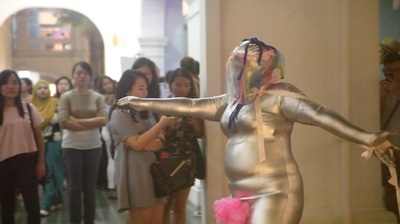 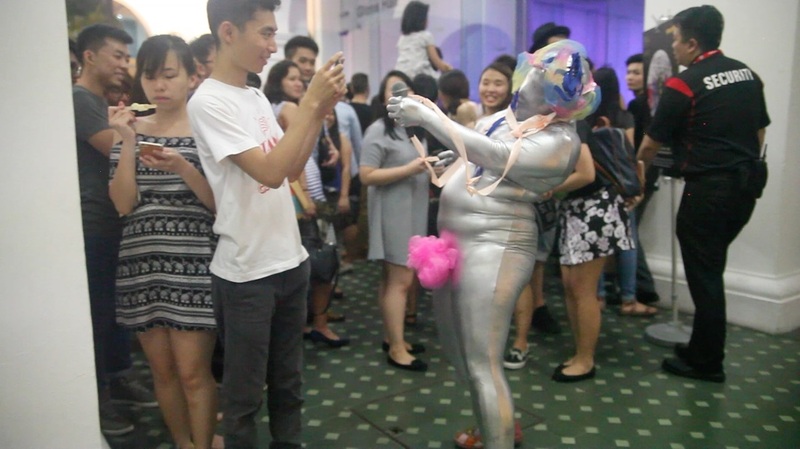 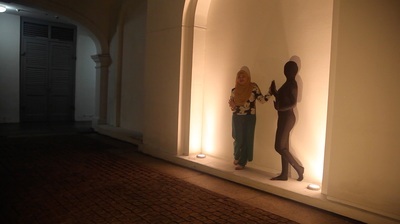 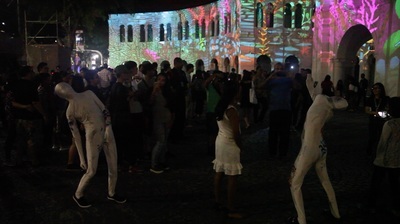 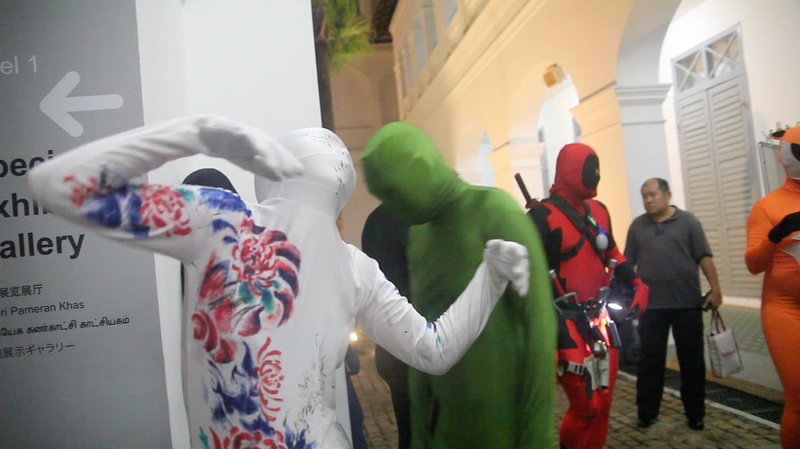 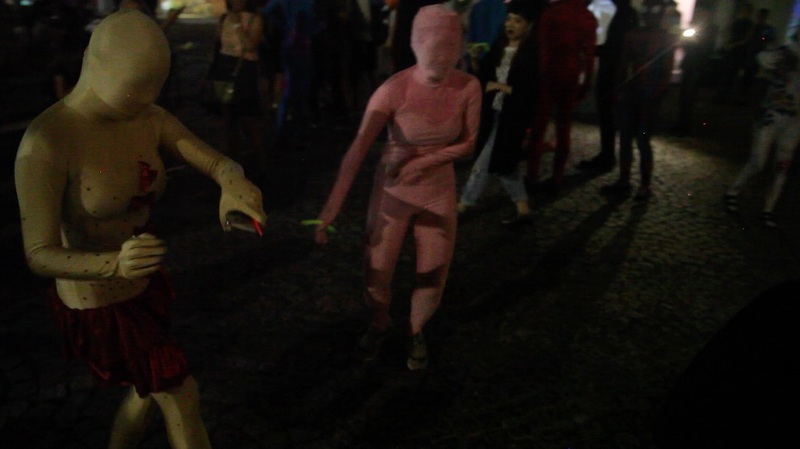 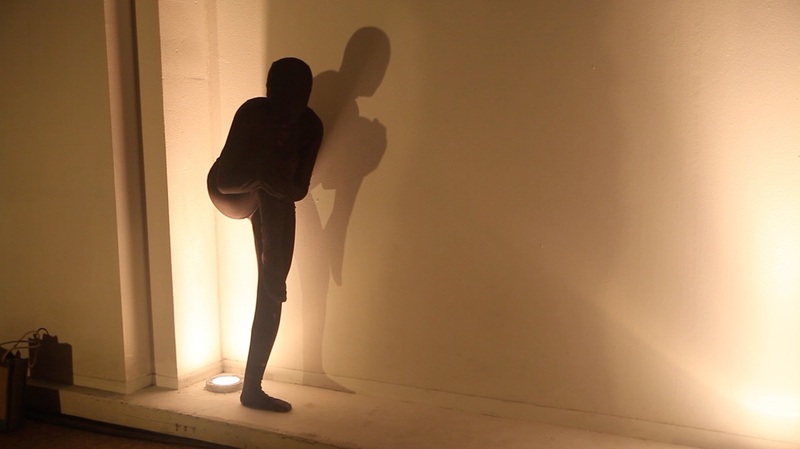 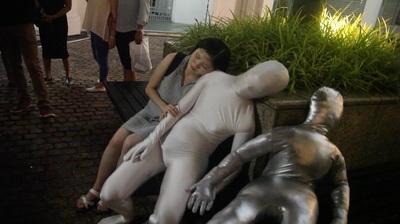 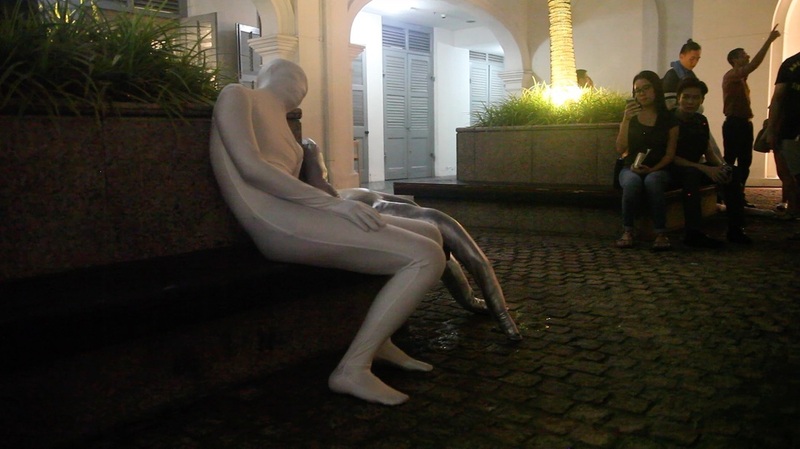 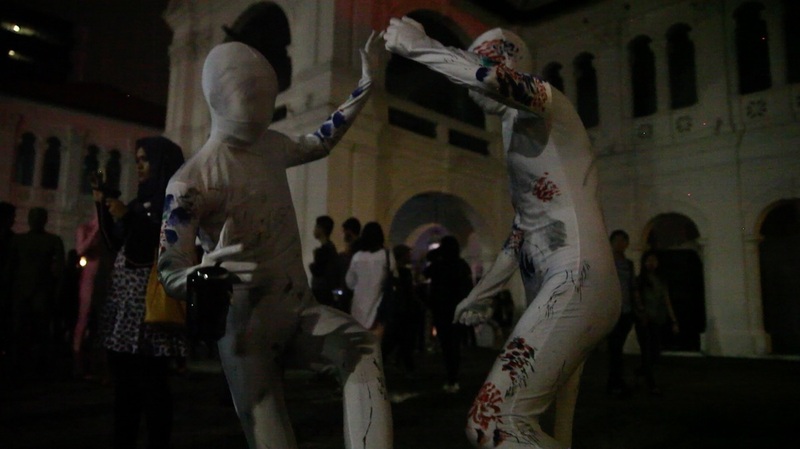 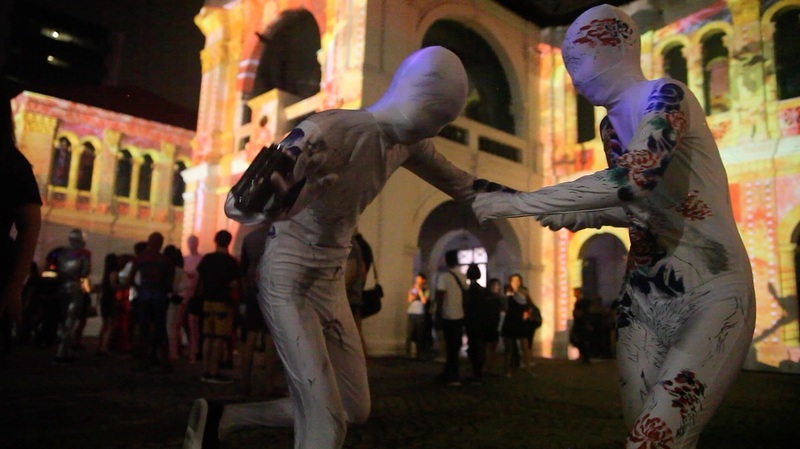 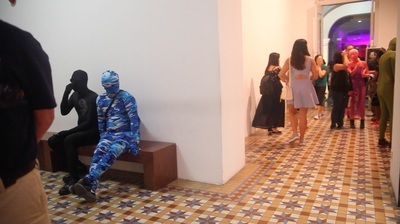 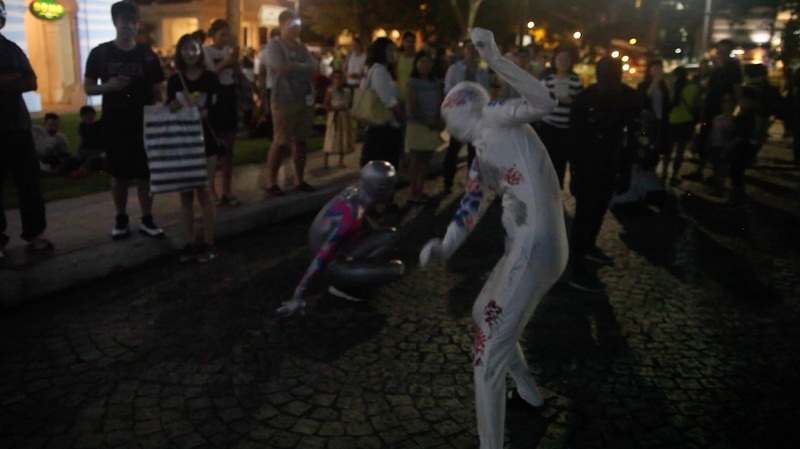 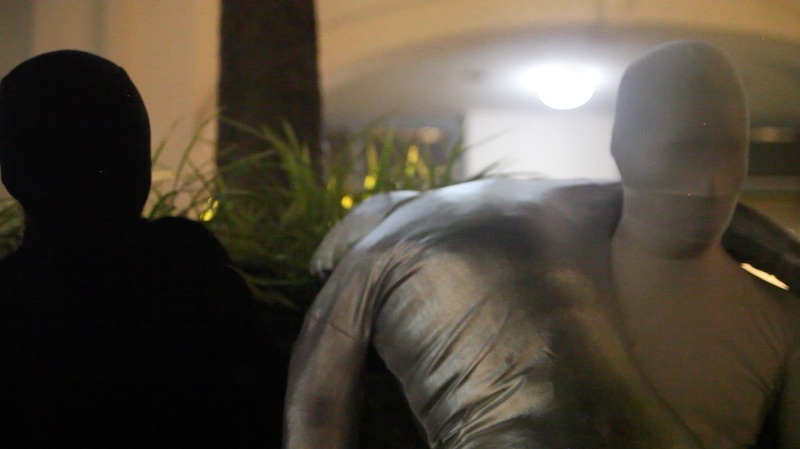 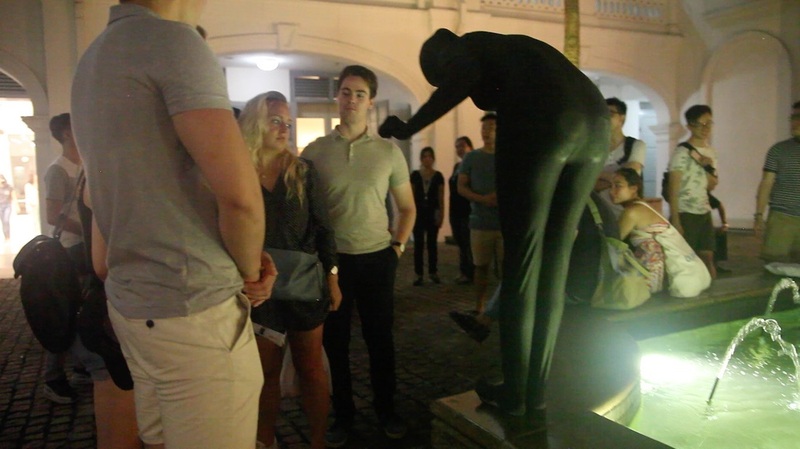 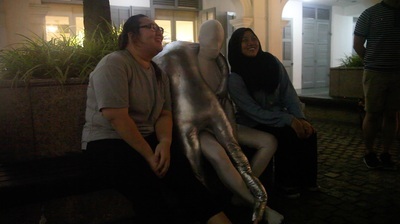 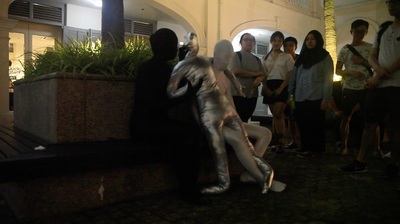 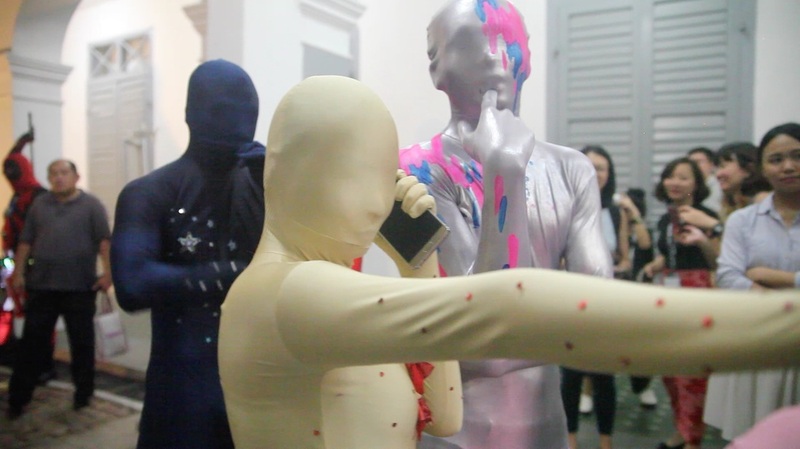 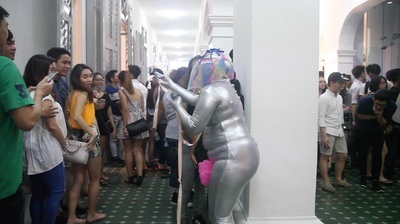 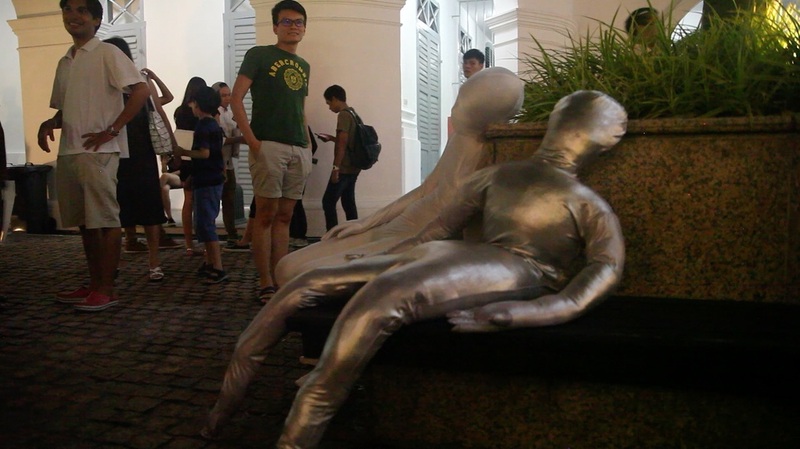 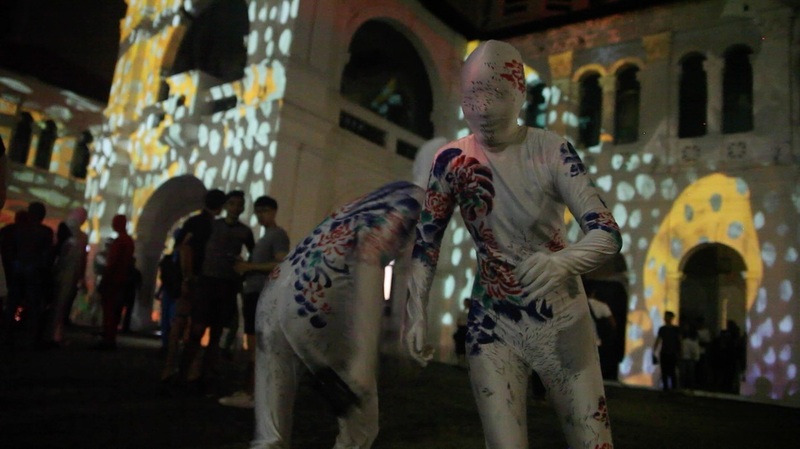 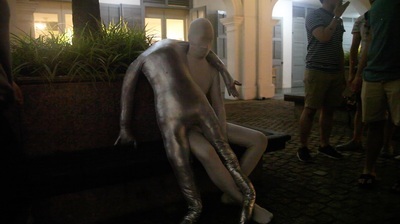 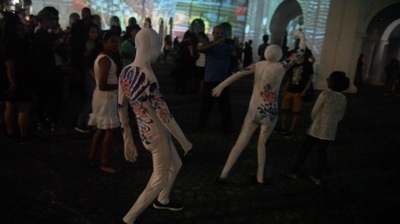 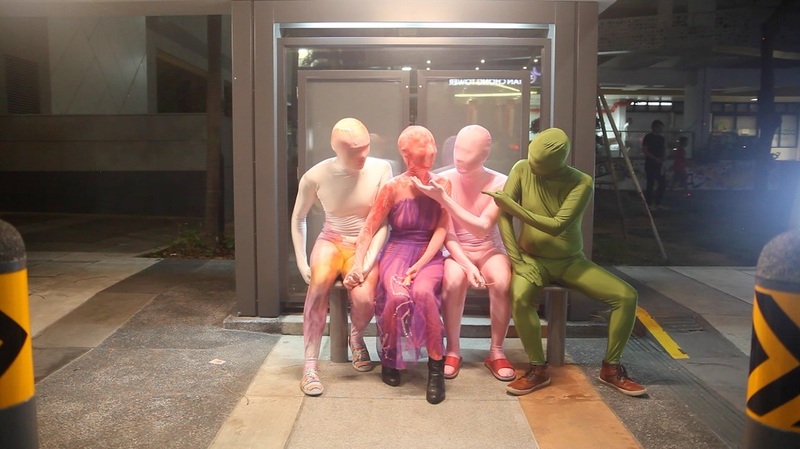 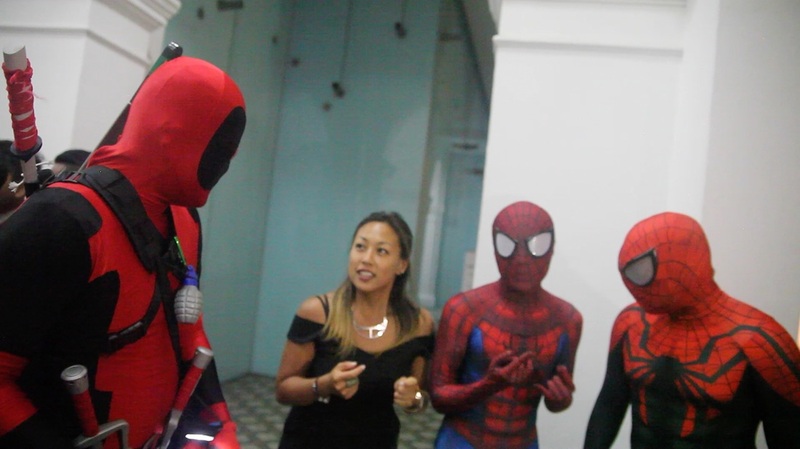 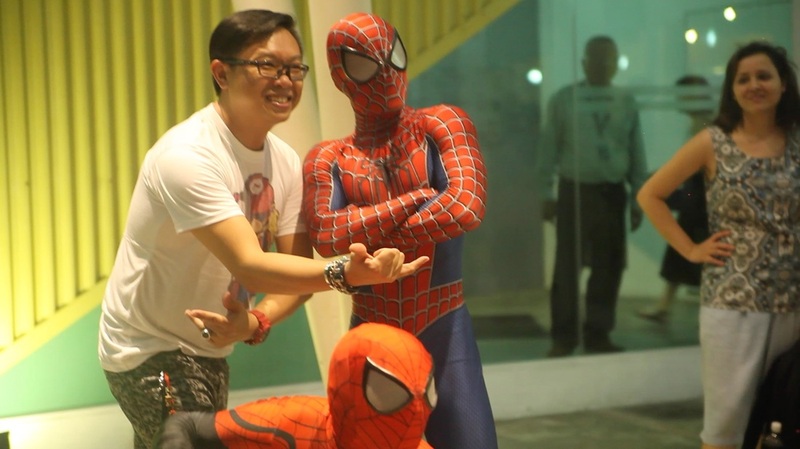 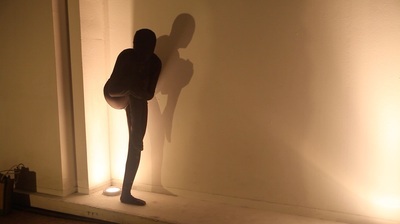 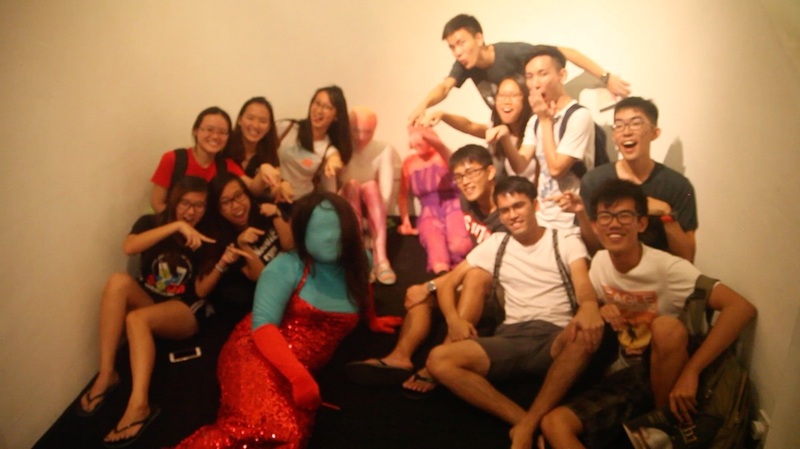 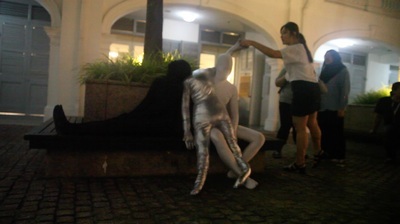 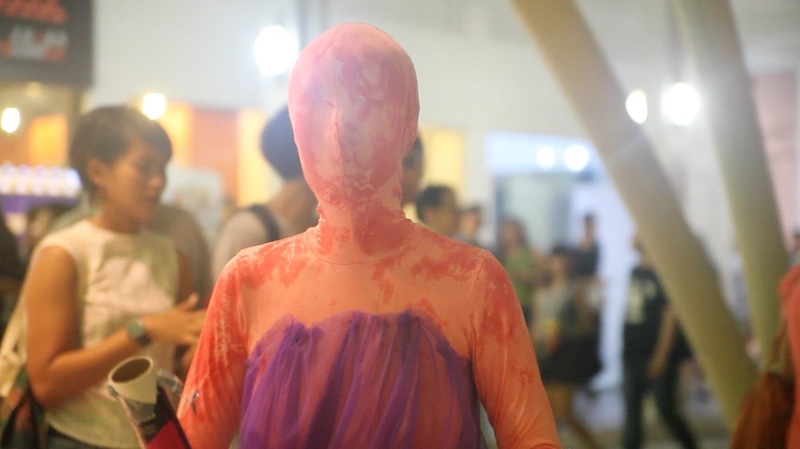 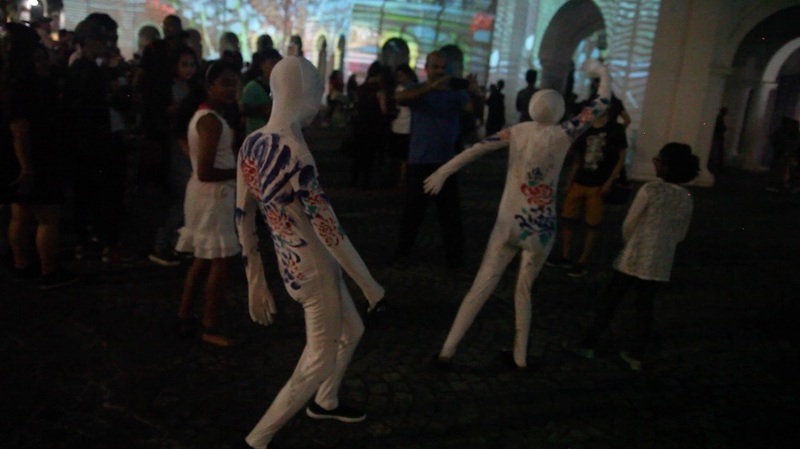 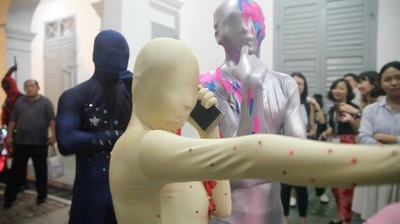 We explore the art of zentai and get together for the exciting night festival moments. 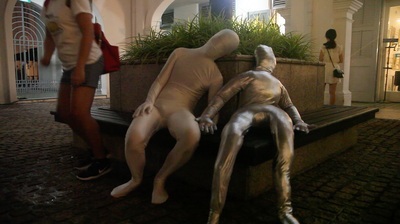 We welcome any kind of experimentations to create the vivid life in the zentai town. 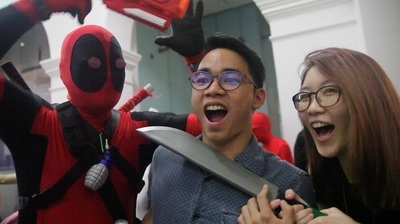 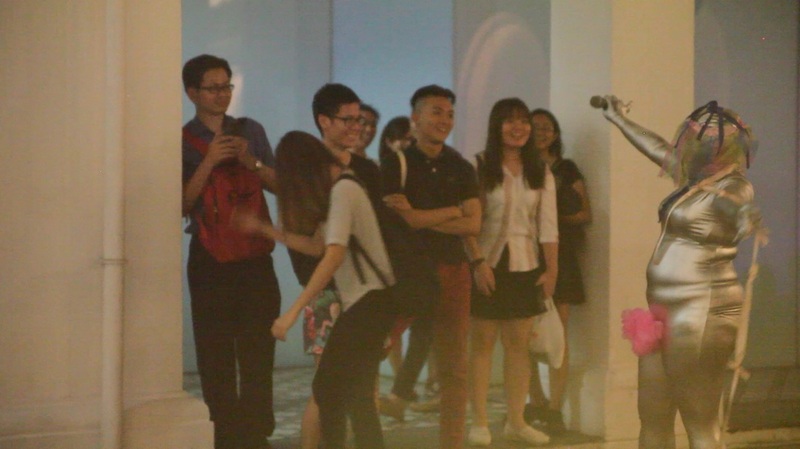 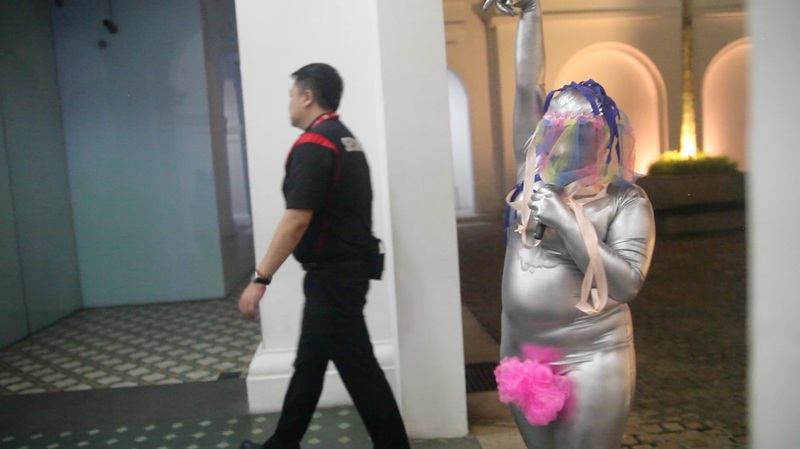 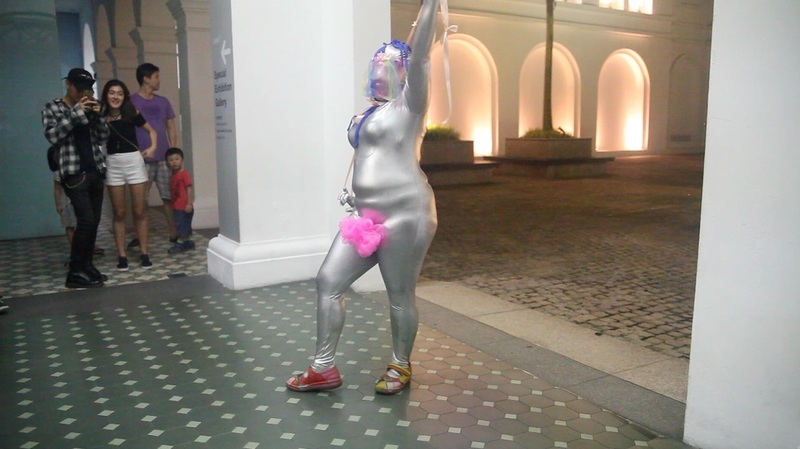 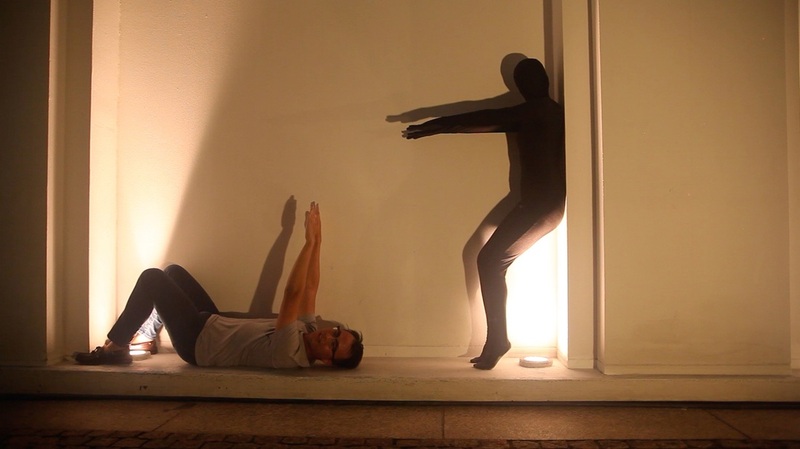 This is part of Singapore Art Museum's "Night Festival" programme. 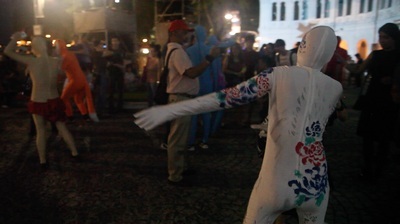 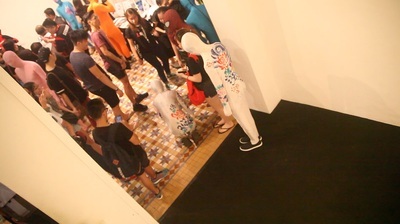 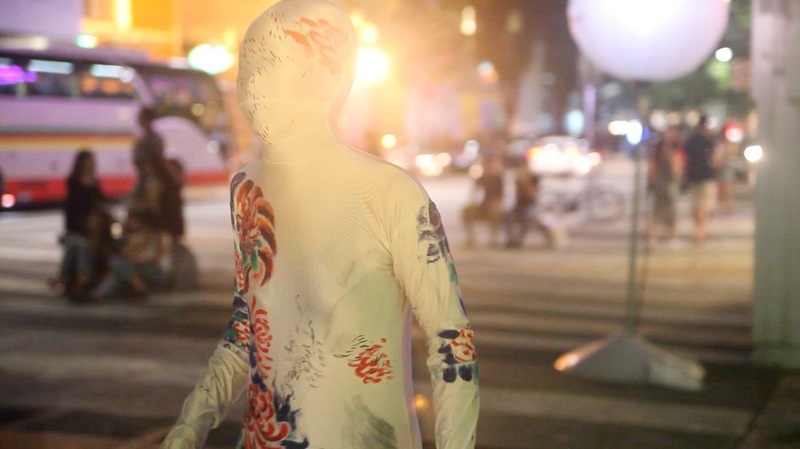 ‘Zentai Town’ is a program that participants wear zentai suits and walk on the public road. 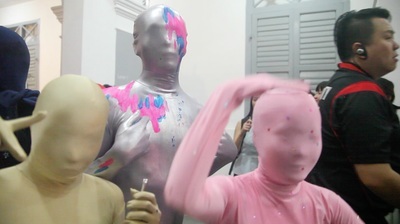 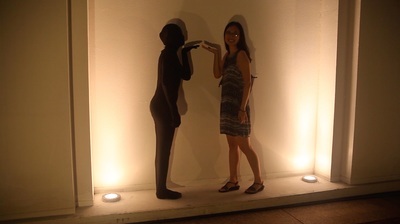 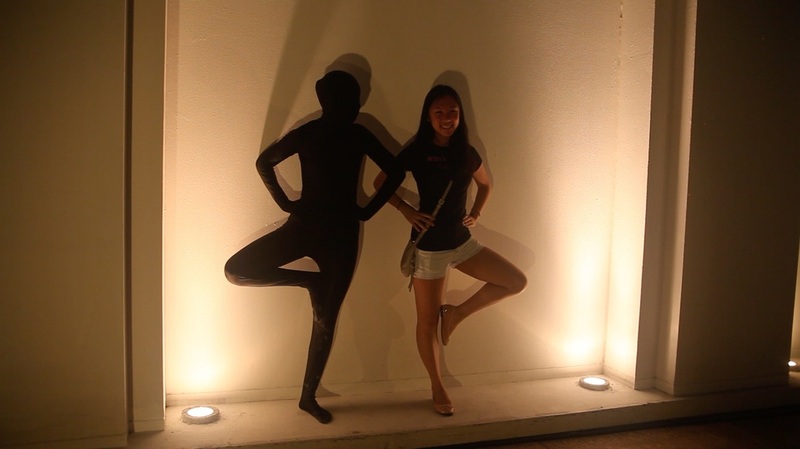 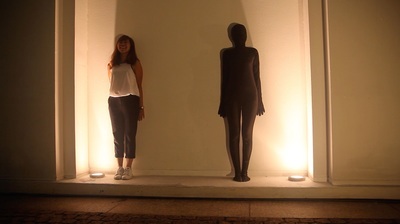 The concept of the zentai town is simply to have fun! 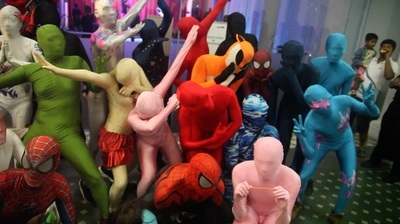 Anyone can join this zentai town !